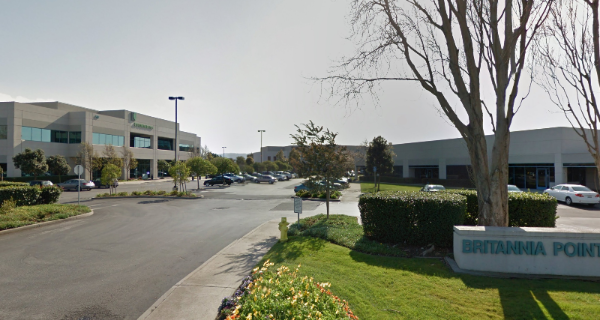 A biotechnology company has renewed it current lease and expanded by 20% in South San Francisco. Located at 270 East Grand Avenue, the company was previously paying rent in the mid-$2.00's per square foot for 51,000 square feet. The renewal commences in April of next year in unison with the company's 10,000 square foot expansion next door at 250 East Grand Avenue. It will be paying rent in the high-$2.00s. Both the renewal and expansion are for 5 years and expire in April 2020. With its stock up over 50% since their IPO last May, a bright future awaits the company in South San Francisco.